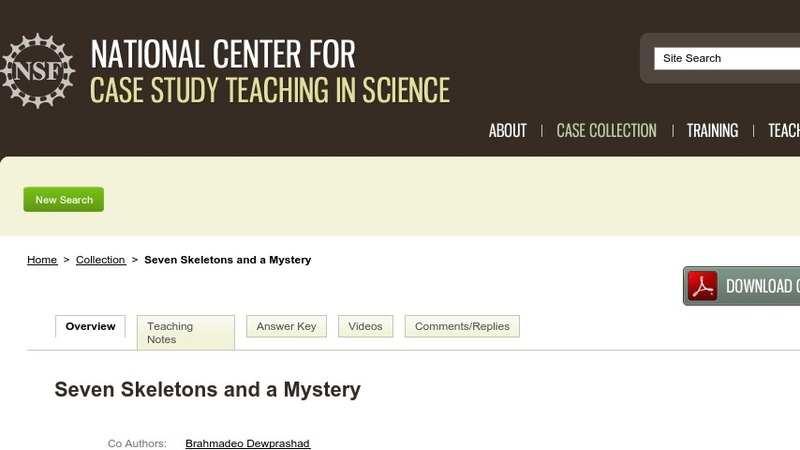 This problem-based learning case uses Archaeopteryx, the most famous fossil in the world, to show the vital role that fossils play in understanding evolutionary history and to explore the different theories for the origin of flight and the debate over a bird-dinosaur connection. The case was designed for an introductory biology course where the focus is on evolution. It would also be appropriate for classes in geology.